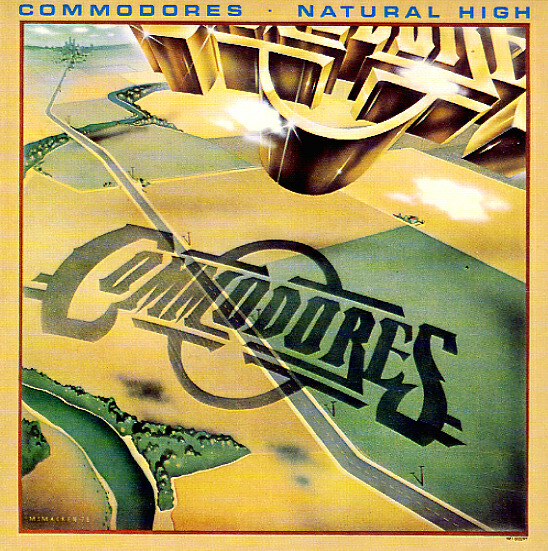 A pivotal album for The Commodores – still very funky here, with a sound that stays true to their roots – yet also able to reach out into some of the mature mellow ballads that would make them a huge crossover act in years to come! James Carmichael arranges and produces here – really helping the group to find that key focus, and make some important use of the vocals of Lionel Richie. Mr R steps out strongly on the crossover hit "Three Times A Lady" – but the whole group more than holds their own on the funky killers "X Rated Movie", "Fire Girl", and "I Like What You Do" – as well as the great mellow groover "Say Yeah". © 1996-2019, Dusty Groove, Inc.